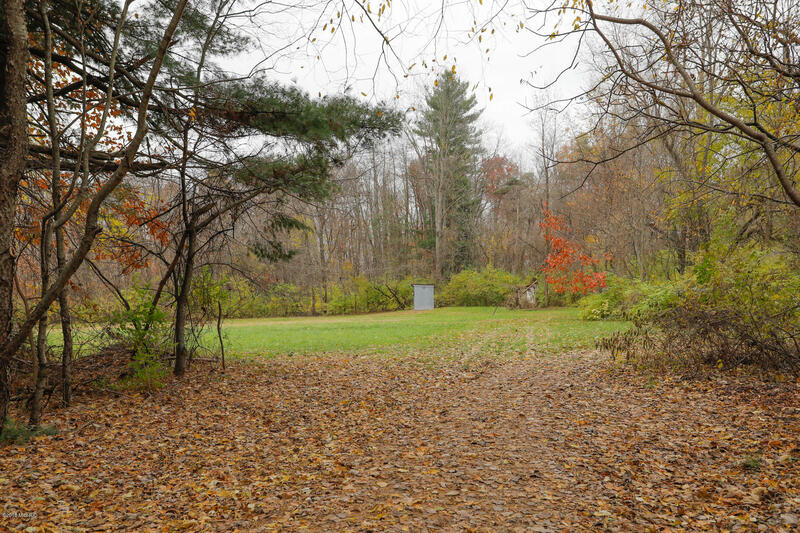 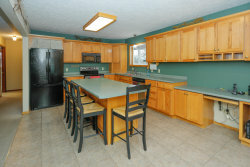 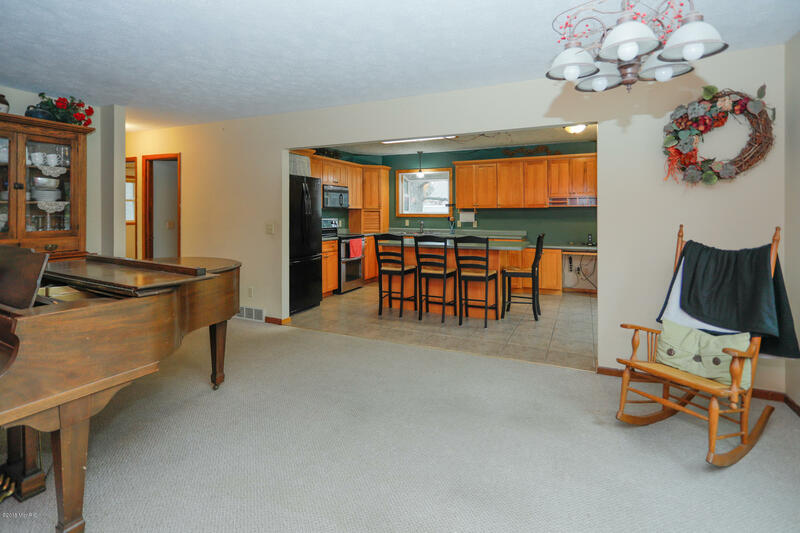 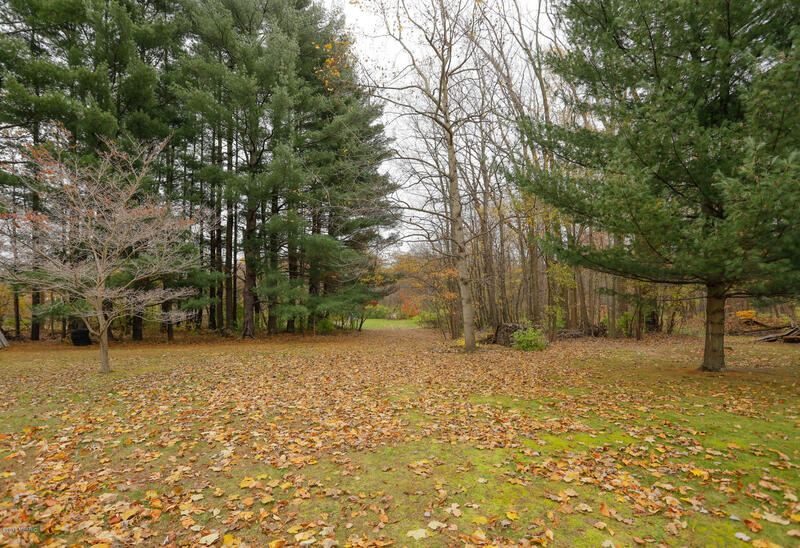 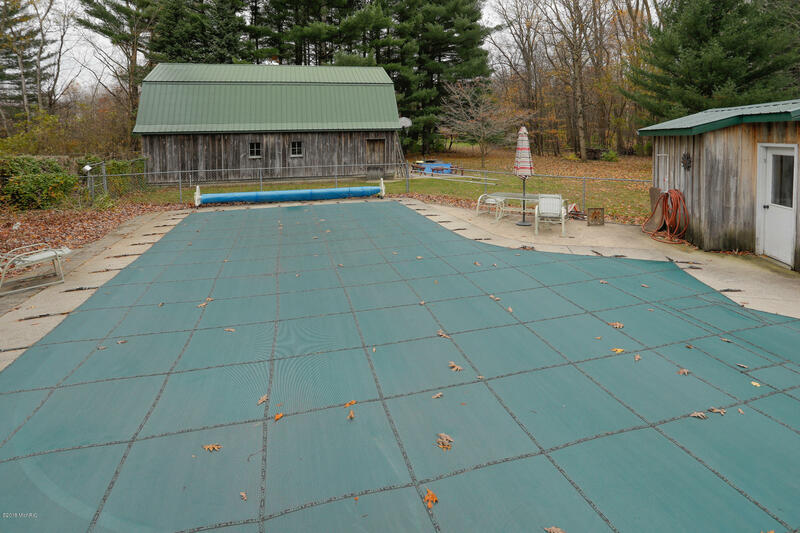 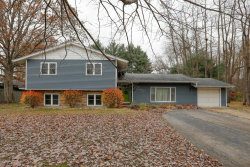 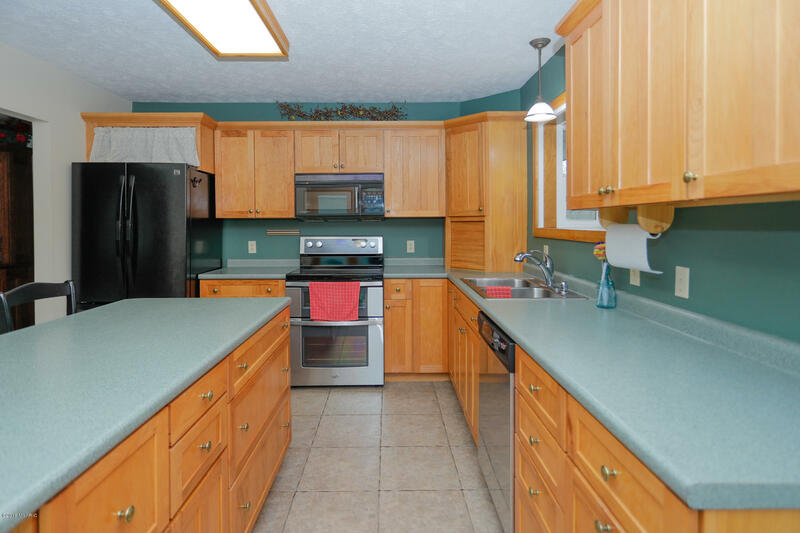 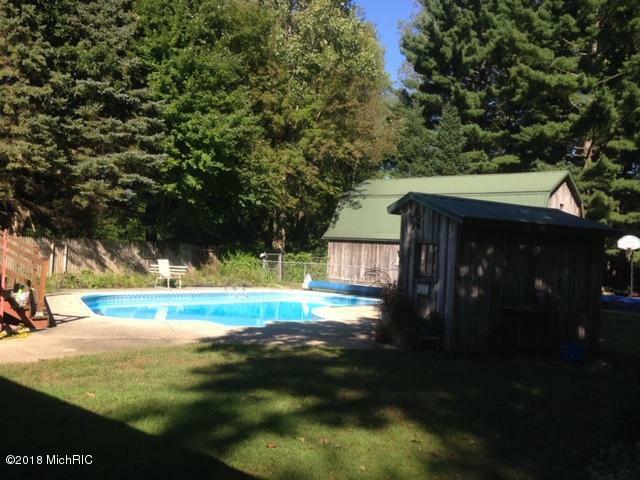 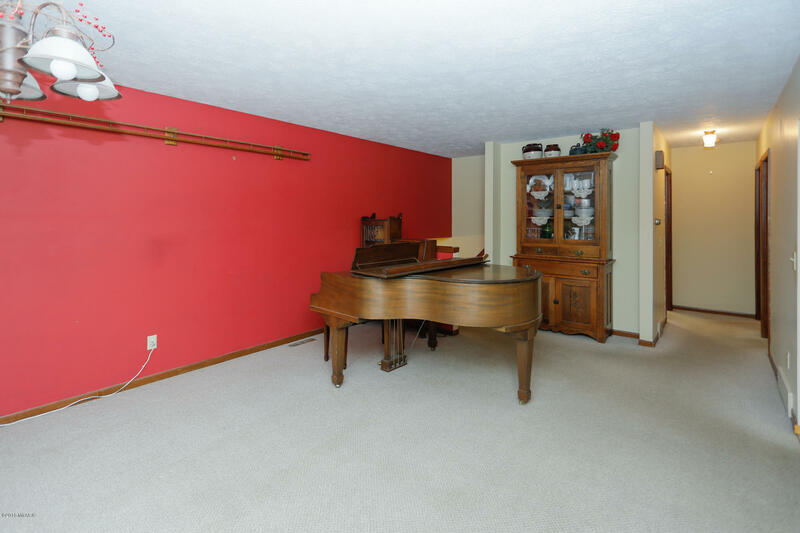 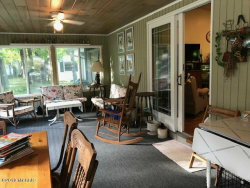 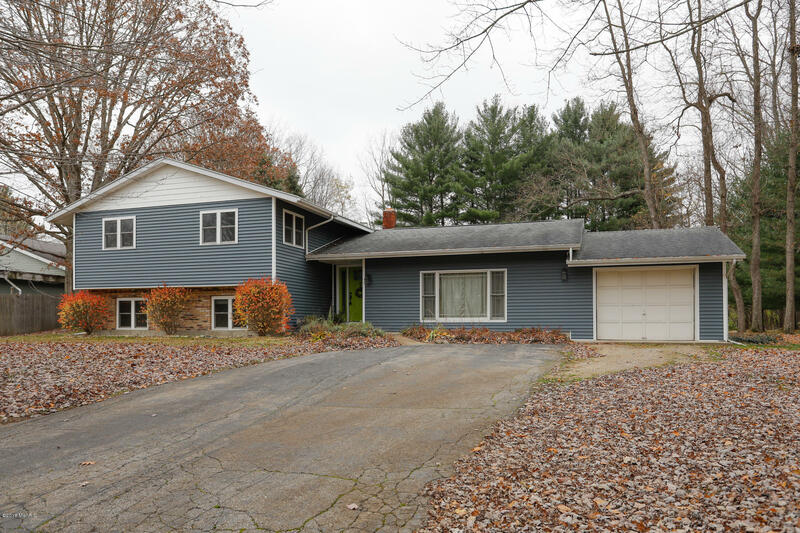 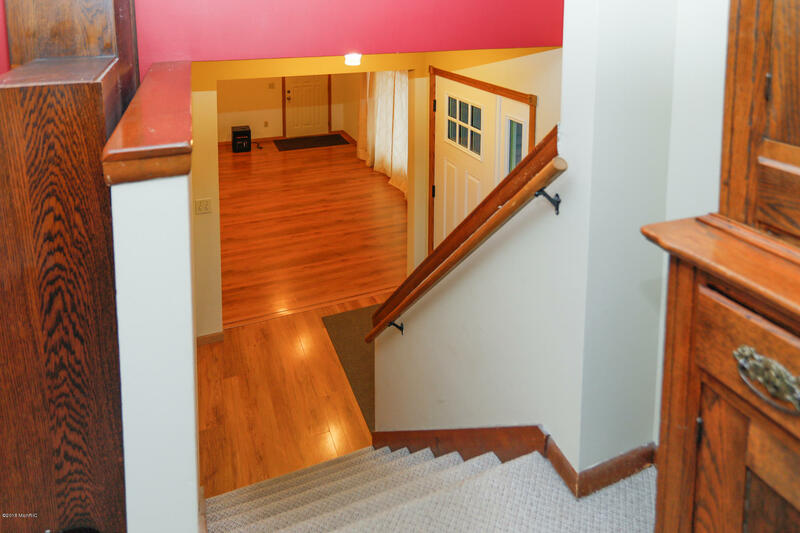 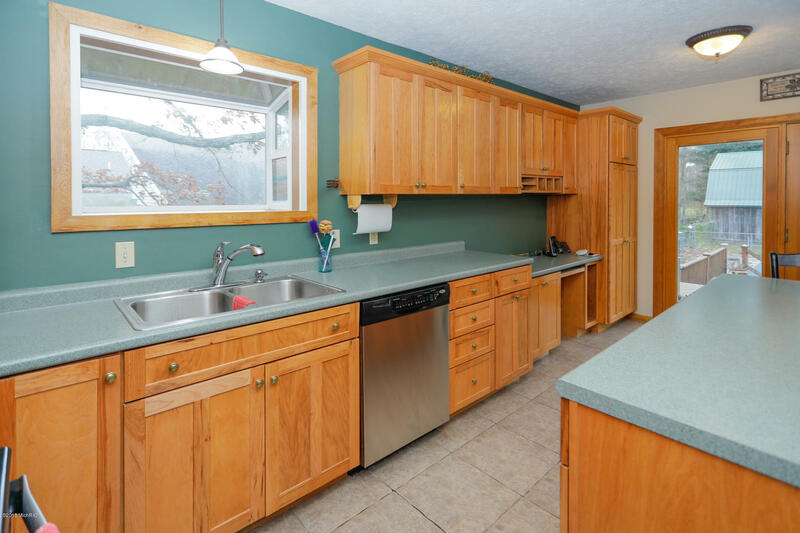 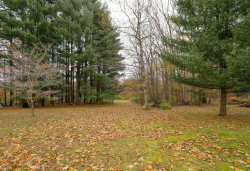 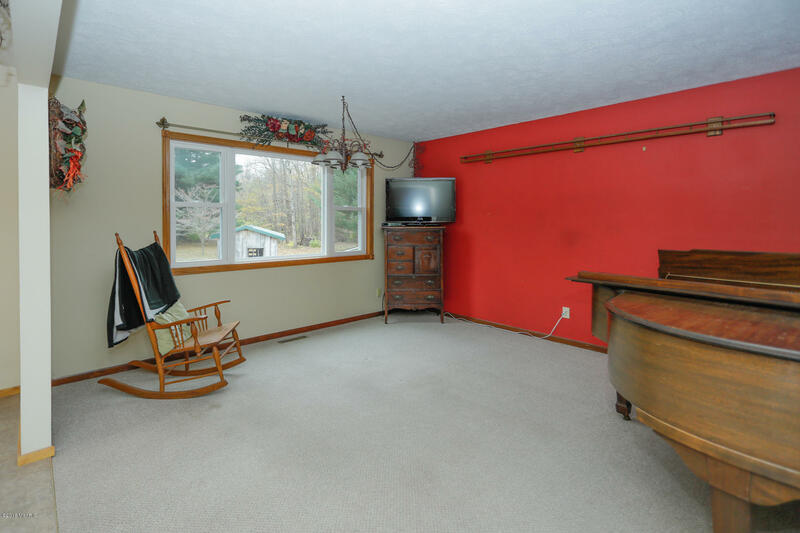 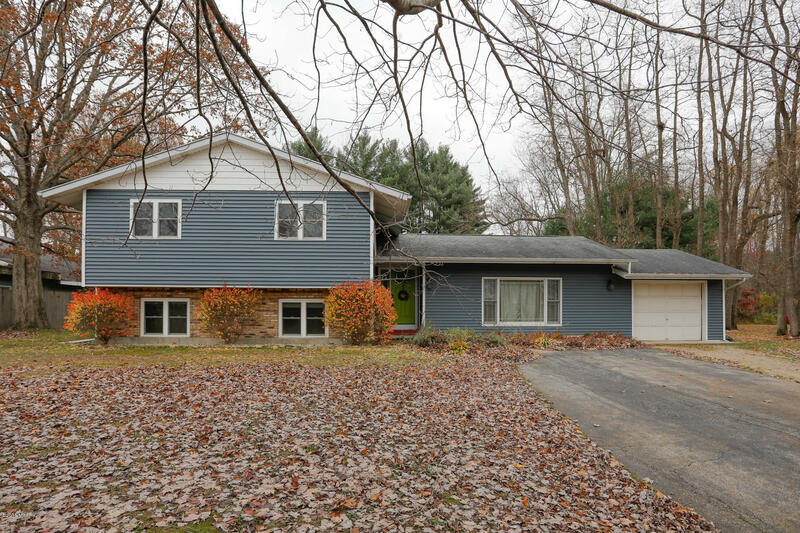 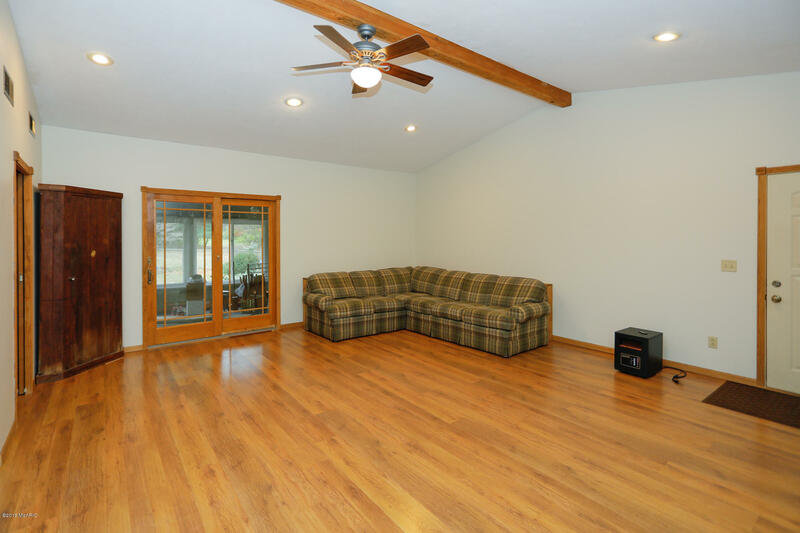 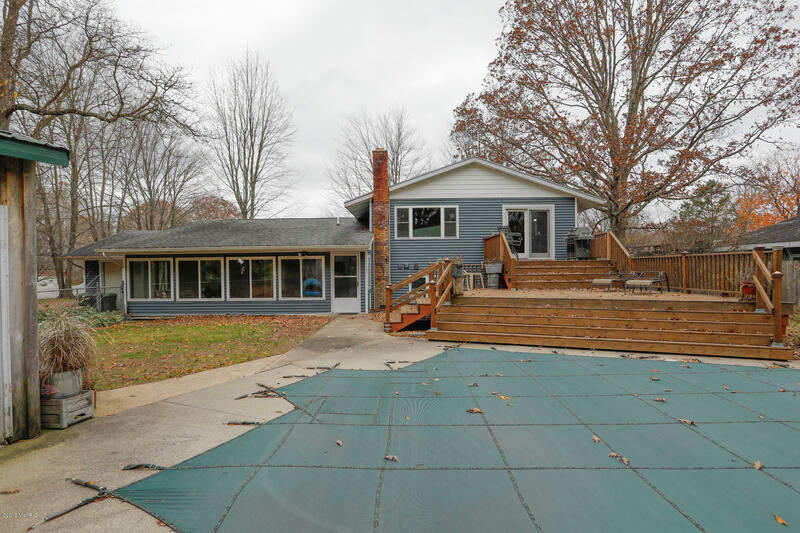 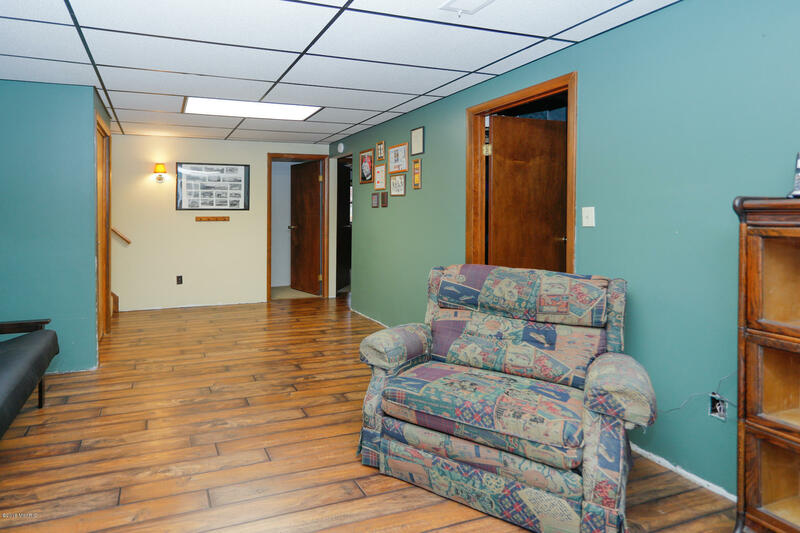 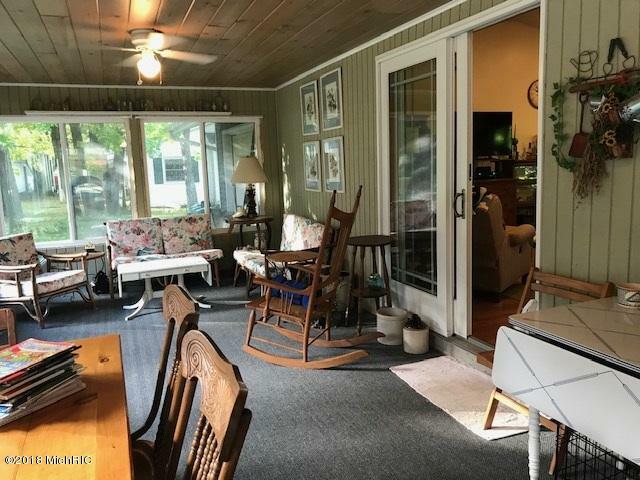 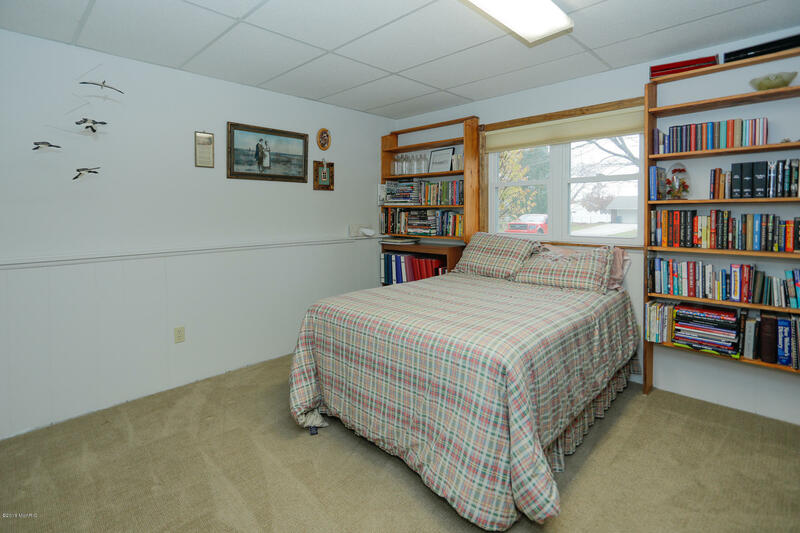 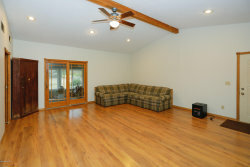 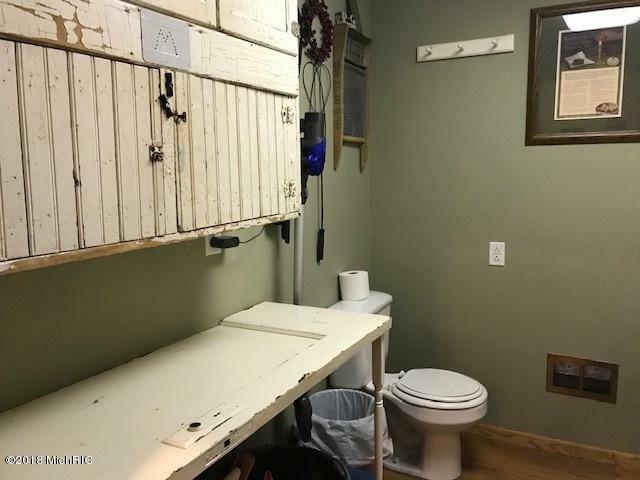 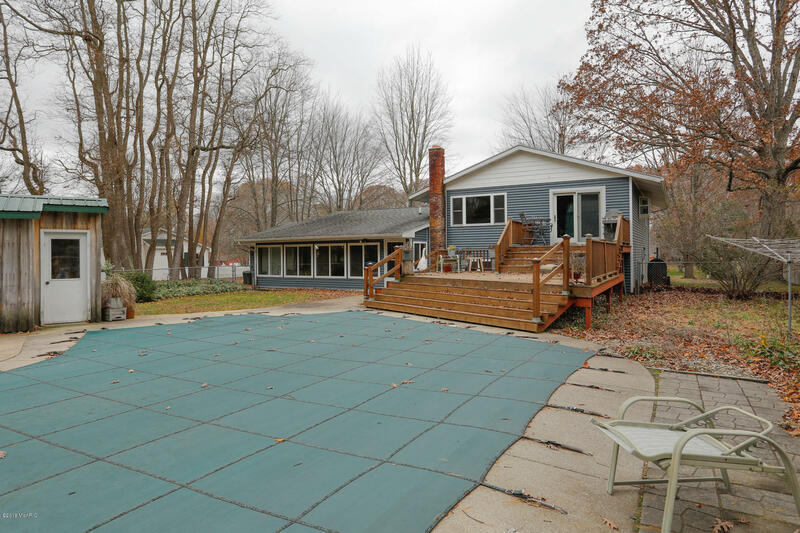 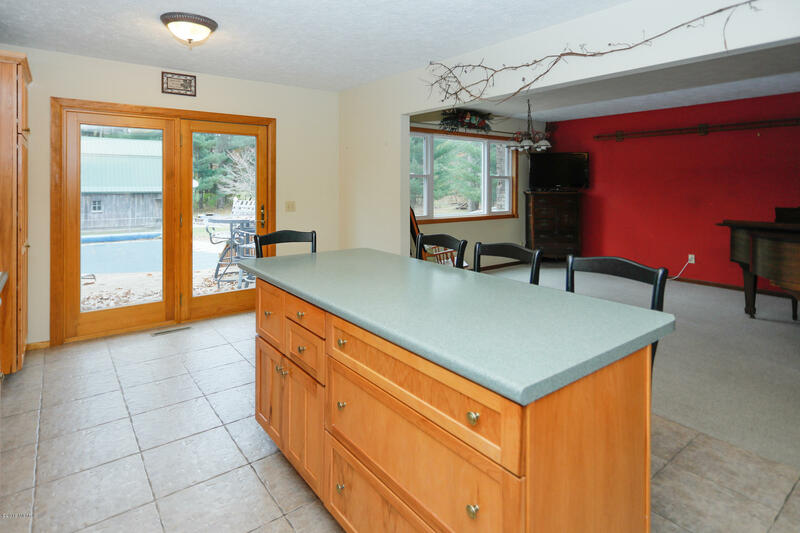 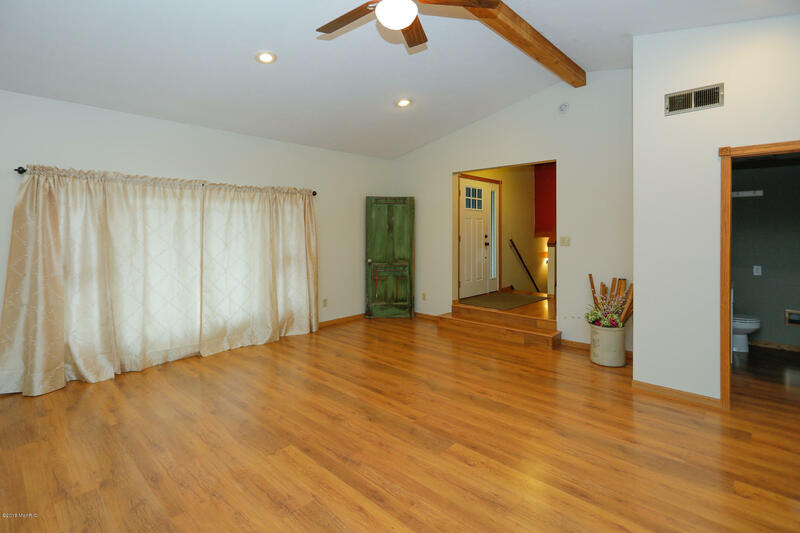 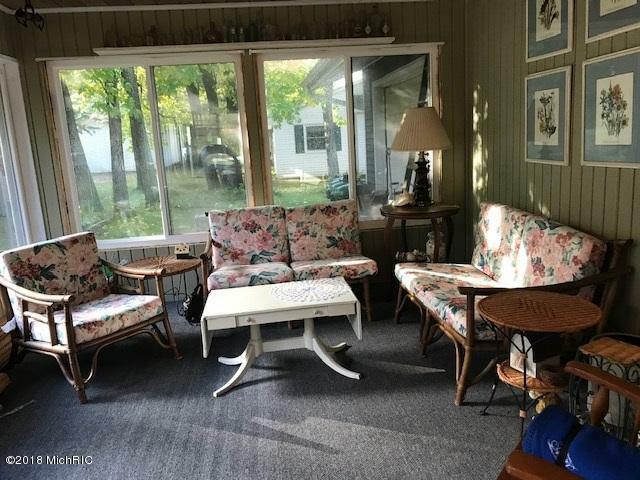 Located in Arlington Township just East of Bangor, and only 12 miles from Lake Michigan, this 4 bedroom, 3 bath, Tri-Level home sits on a quiet cul-de-sac . 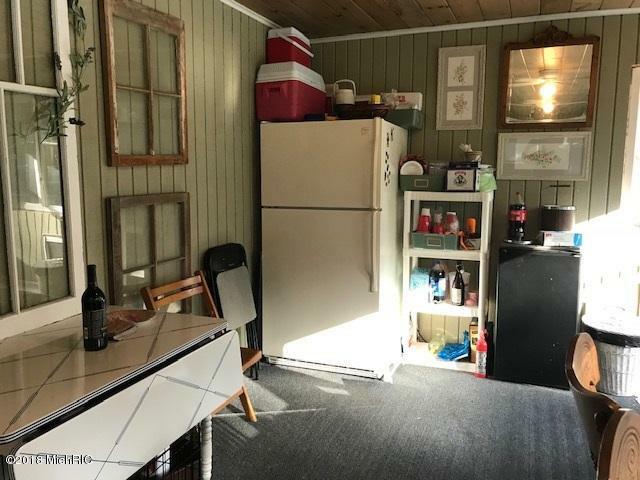 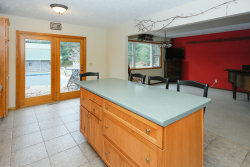 A nice size kitchen opens to a dining/living area. 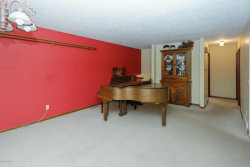 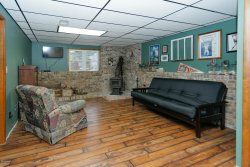 Located on the main level is large Great Room. 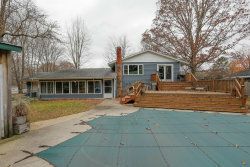 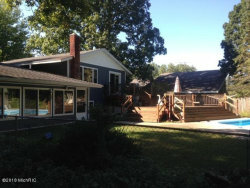 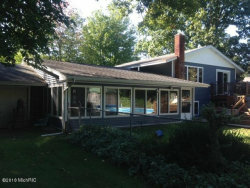 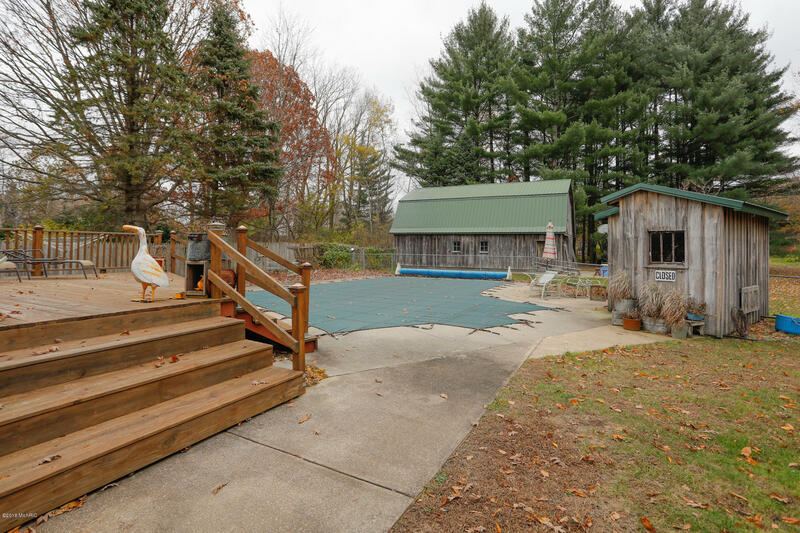 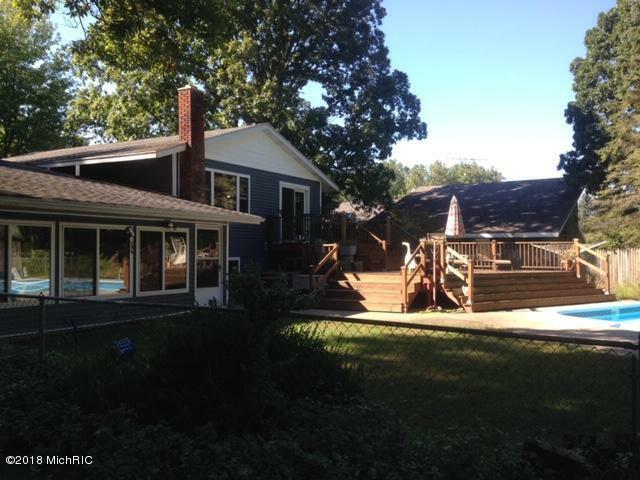 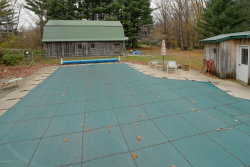 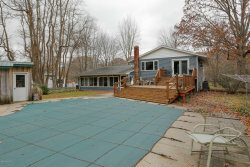 From the 3 season room, step out to the pool or relax on the large bi-level deck while enjoying your private back yard. 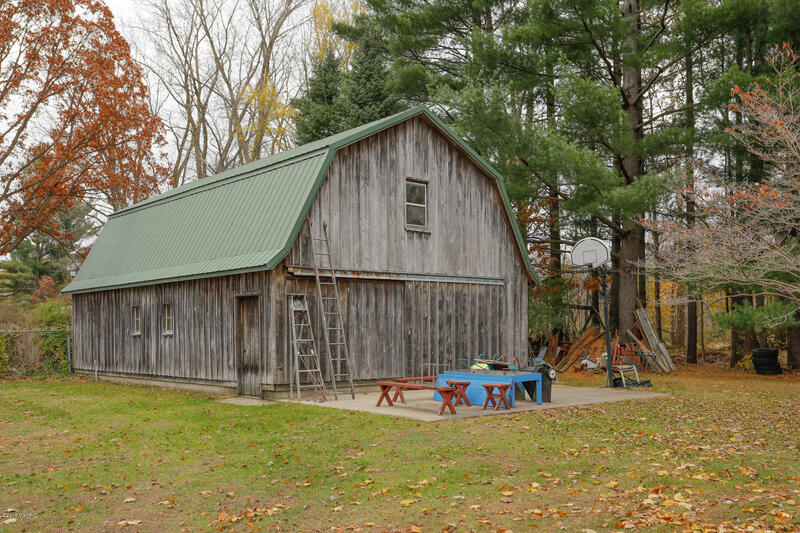 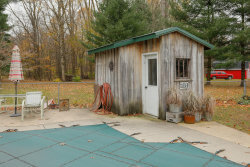 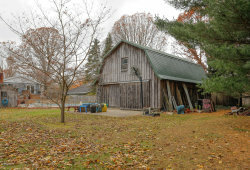 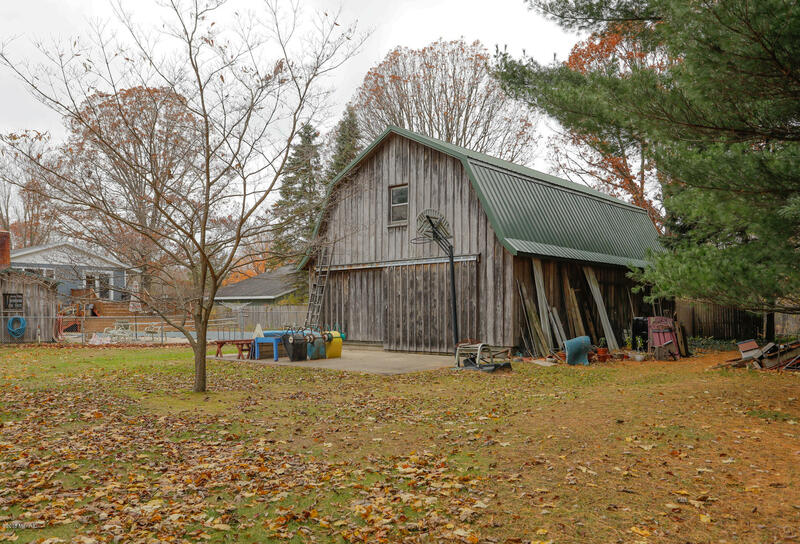 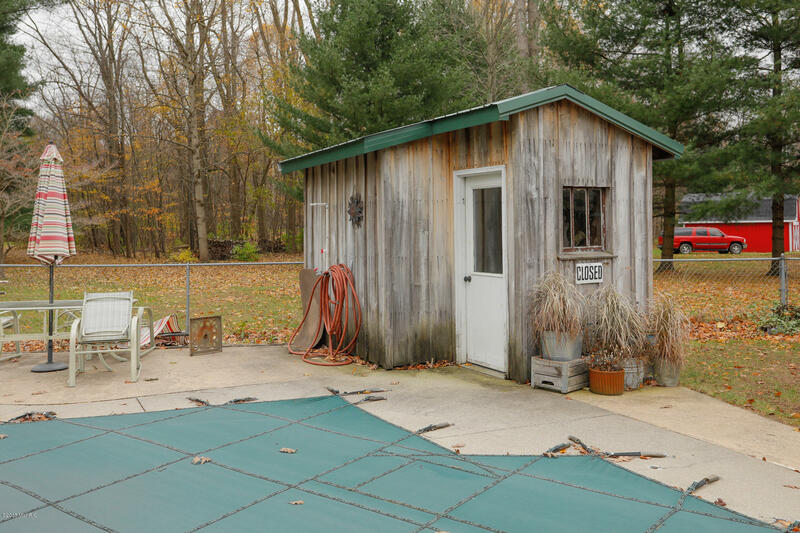 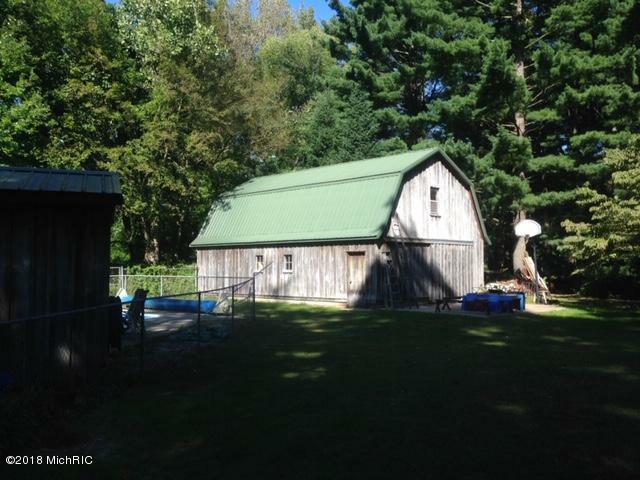 The 24x36 Barn is a great place to store things or set up your own workshop. 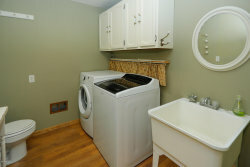 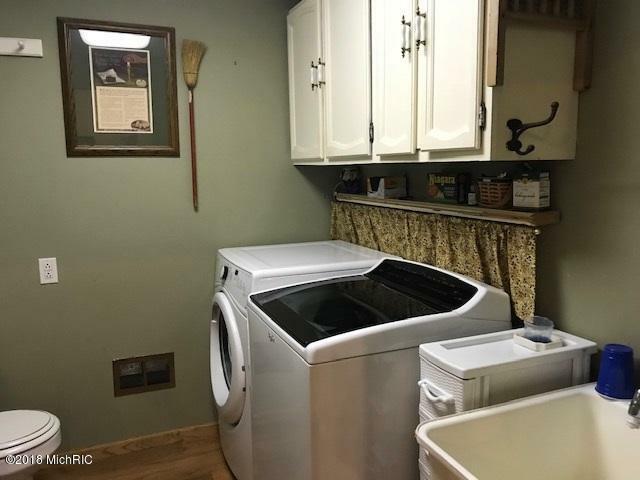 The laundry is on the main level. 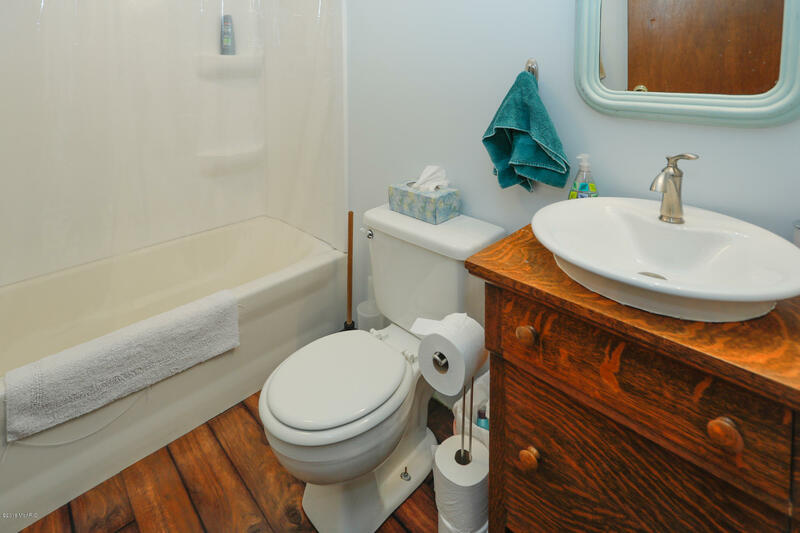 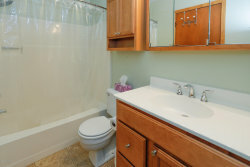 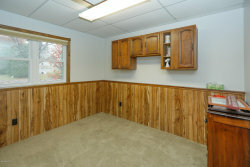 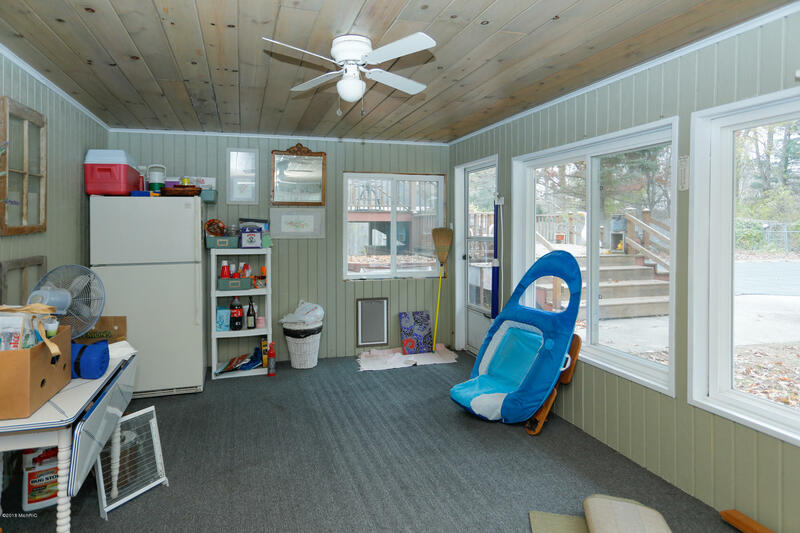 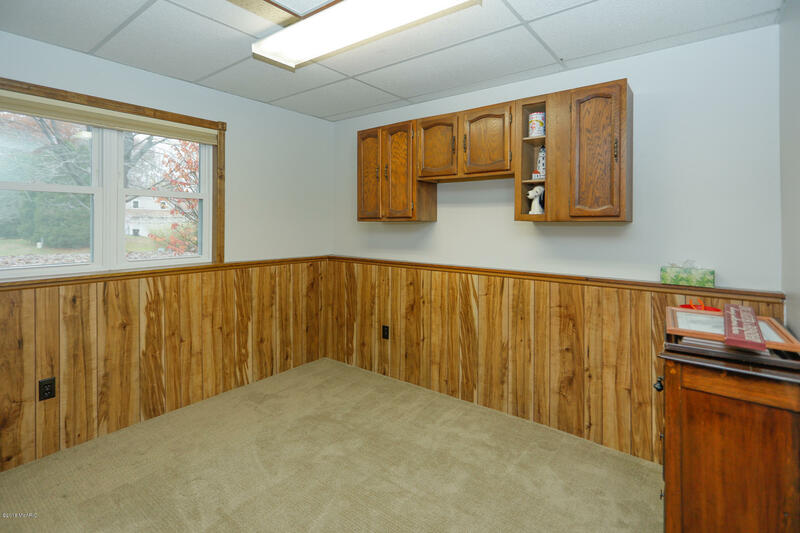 The lower level includes two bedrooms and a nice den. 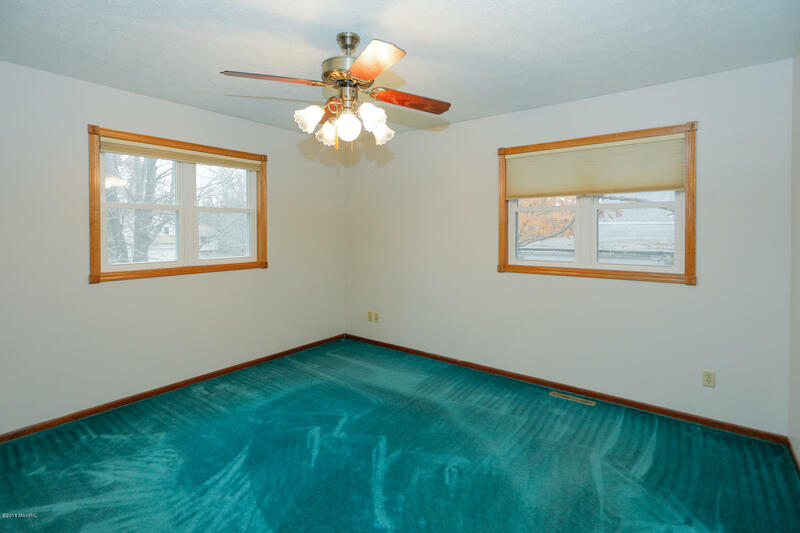 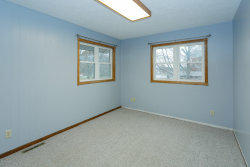 The lower level has full daylight windows with full egress. 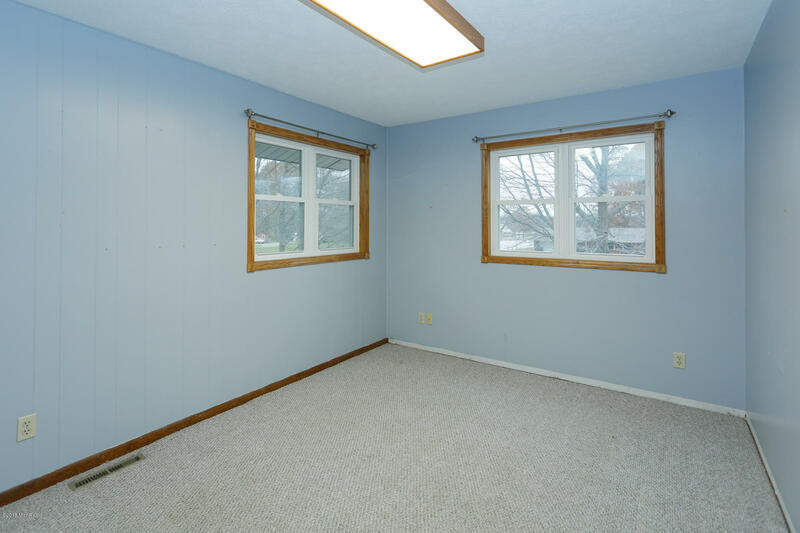 Recent updates include new carpeting/flooring and new siding and windows.